Kaleb Westad | Vision Research Park, LLC. Kaleb grew up near Maddock, ND and graduated from Maddock High School. 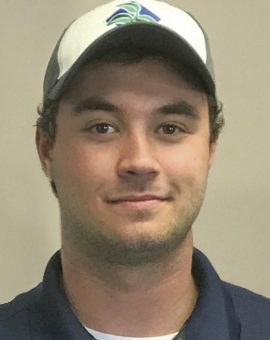 He attended Bismarck State College, studying agronomy in the Agriculture Industry and Technology program and graduated in the spring of 2016. Kaleb started working for Vision Research Park in the spring of 2015 as an intern and started full time in 2016 as an agronomist.